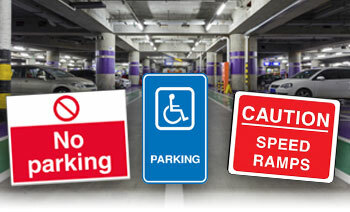 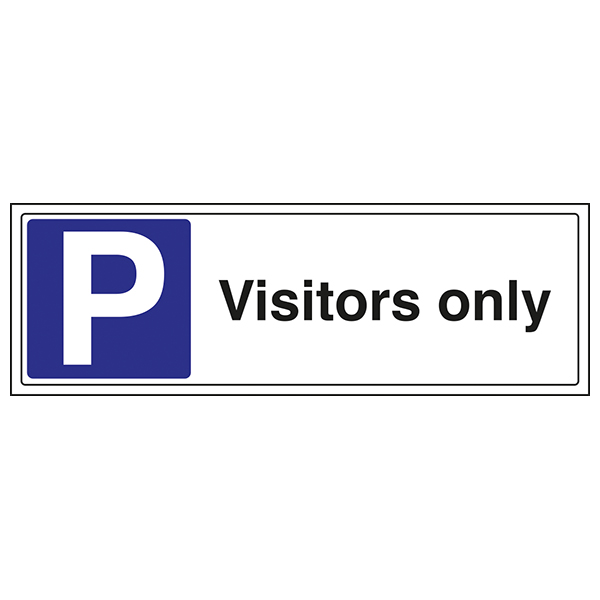 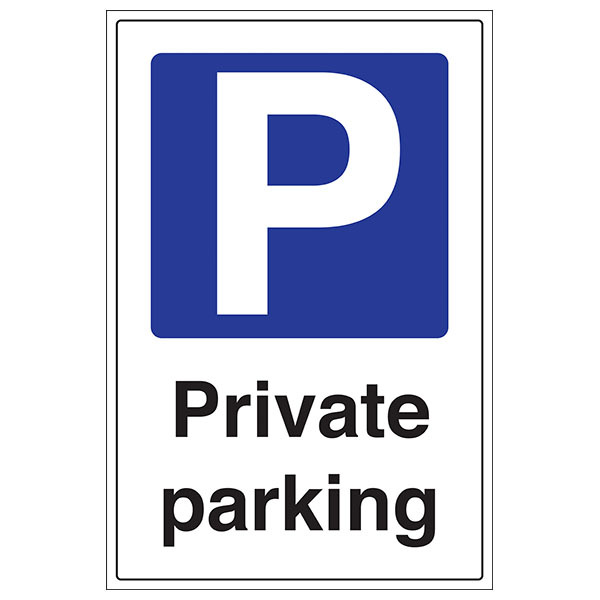 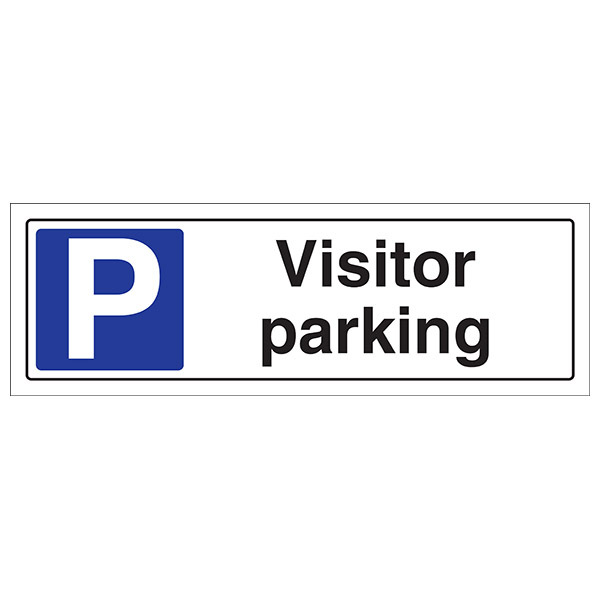 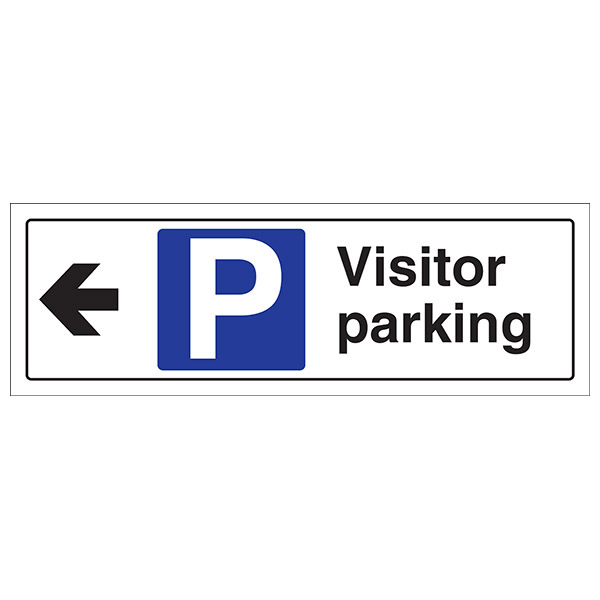 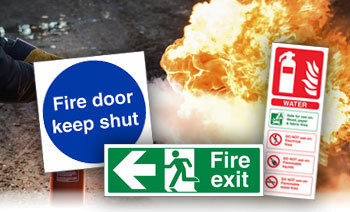 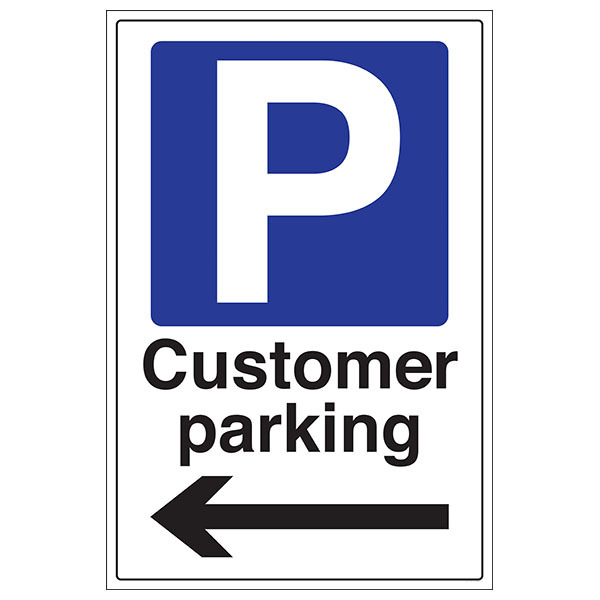 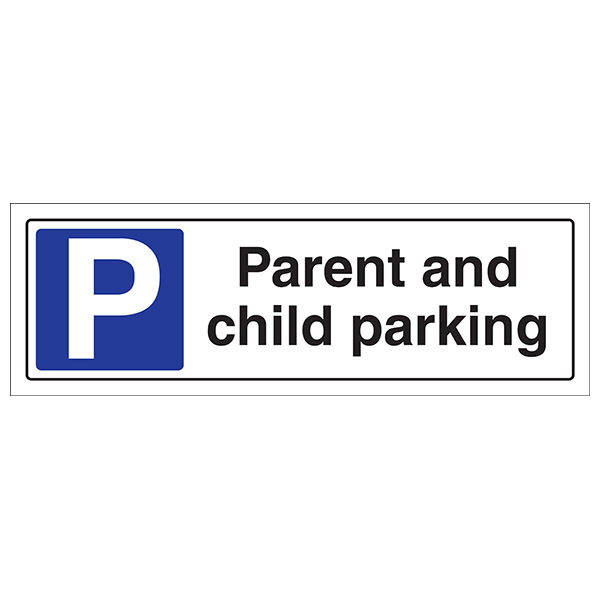 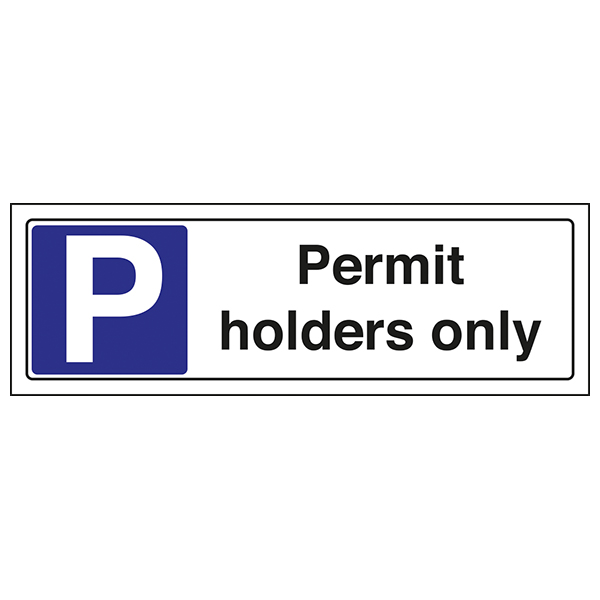 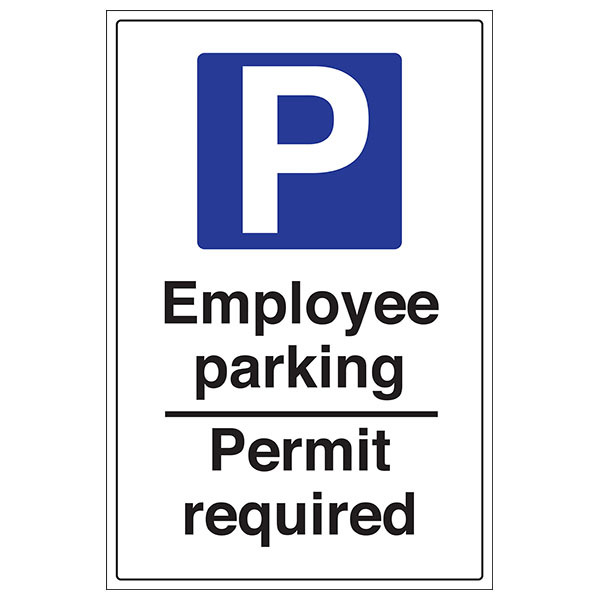 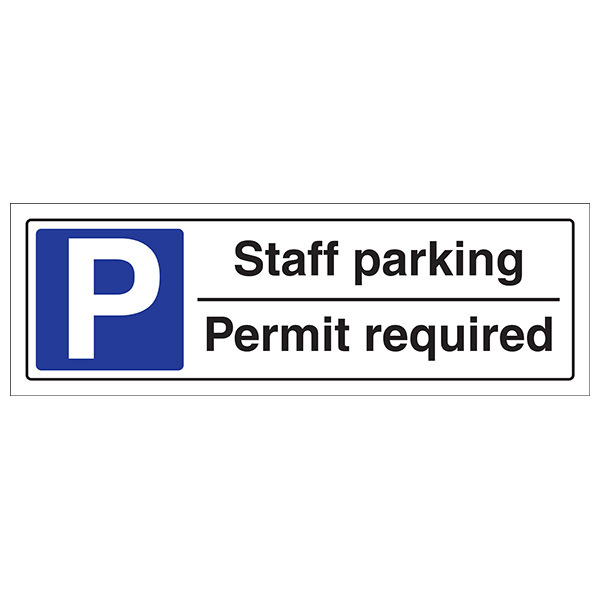 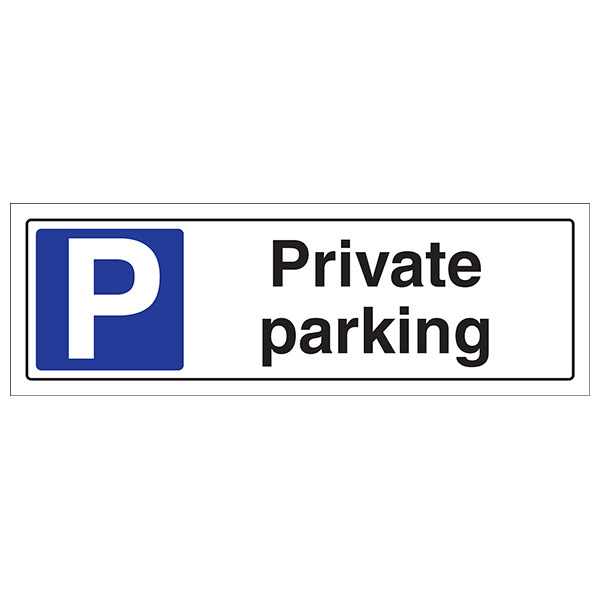 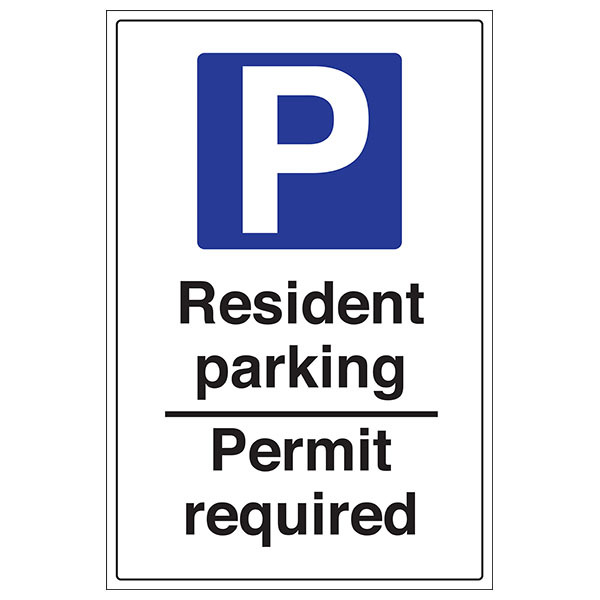 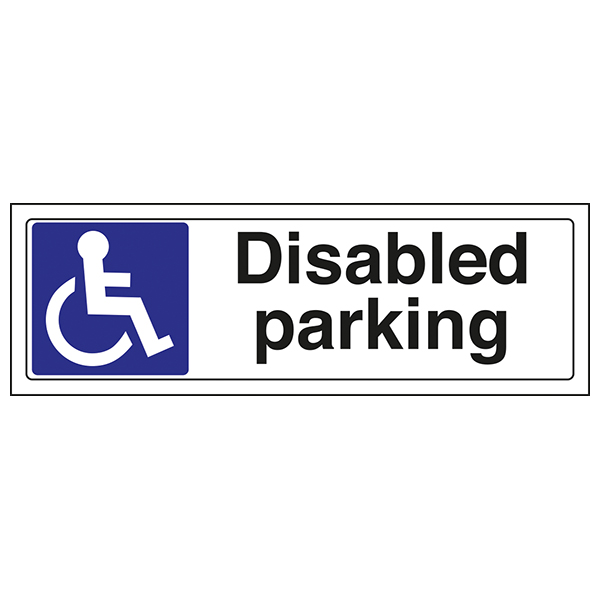 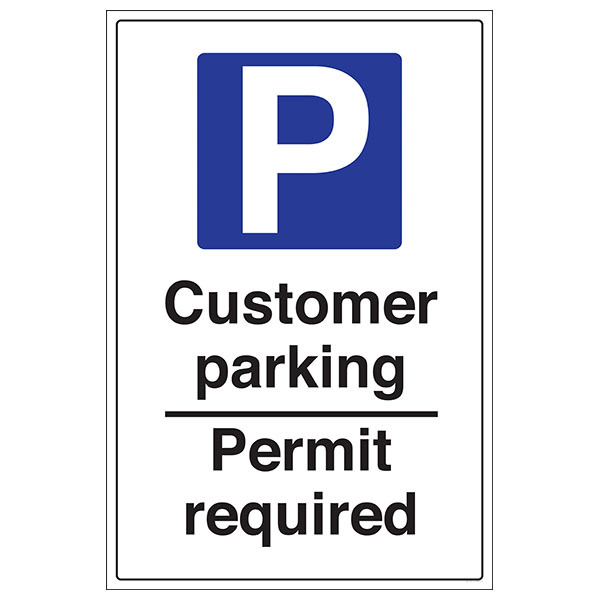 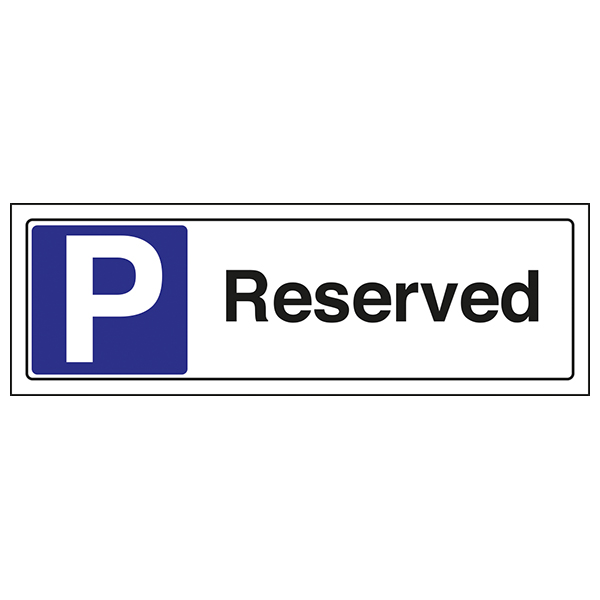 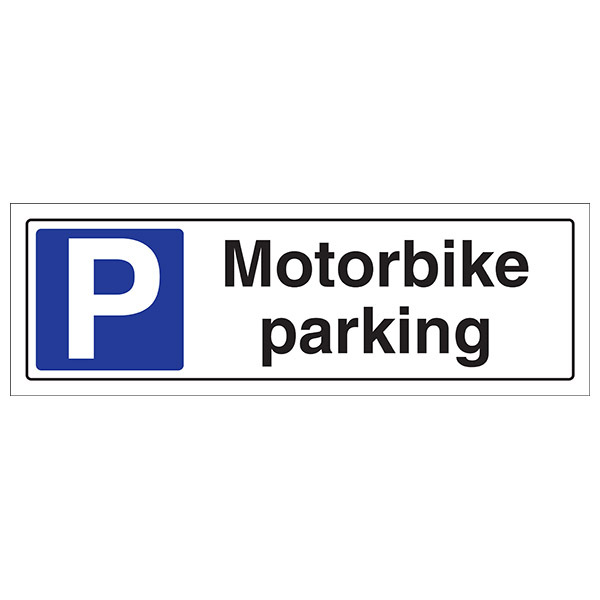 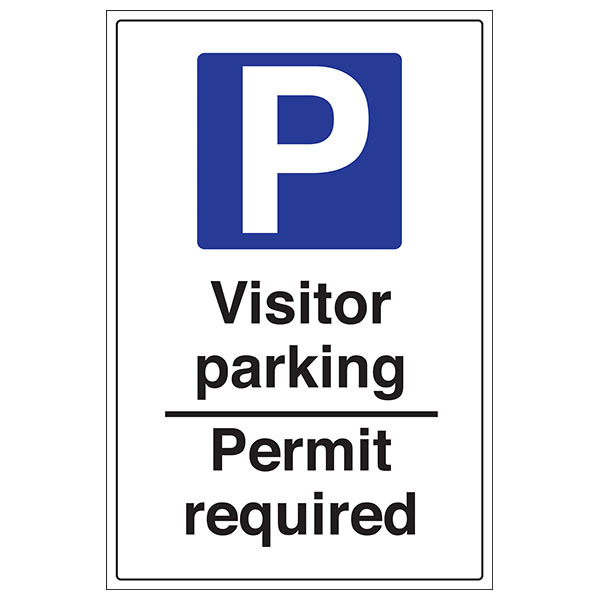 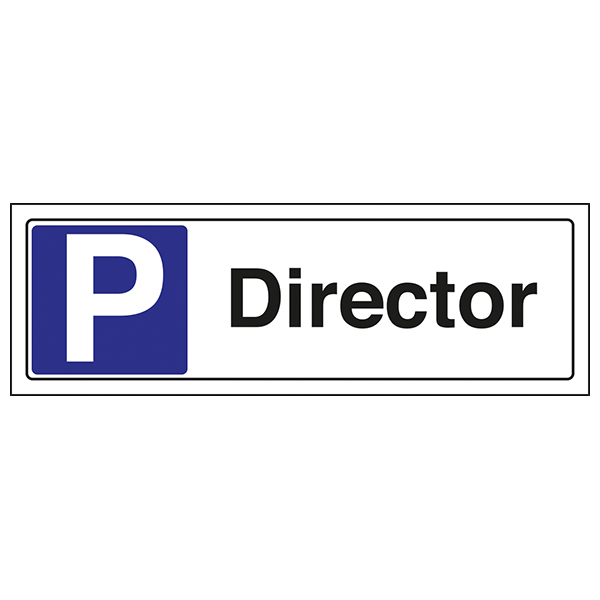 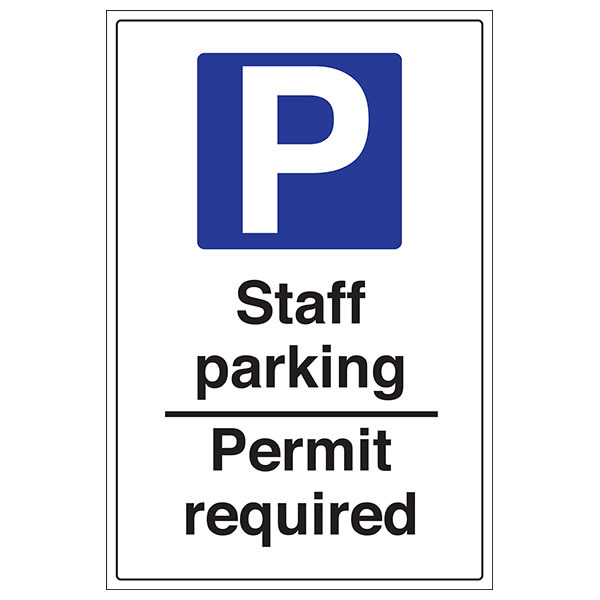 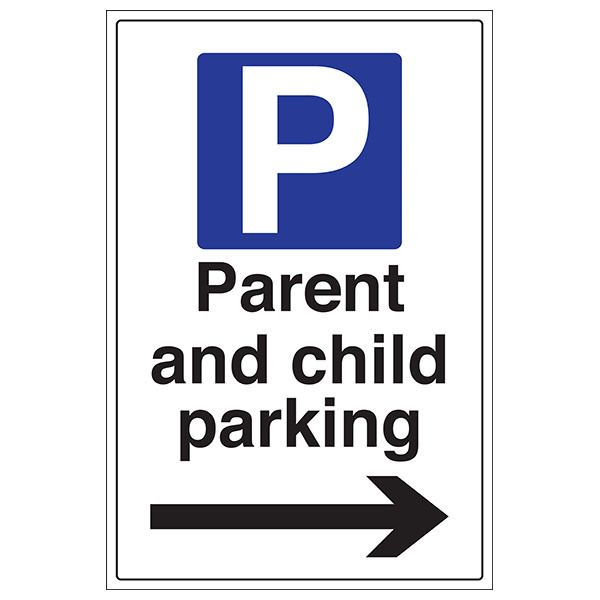 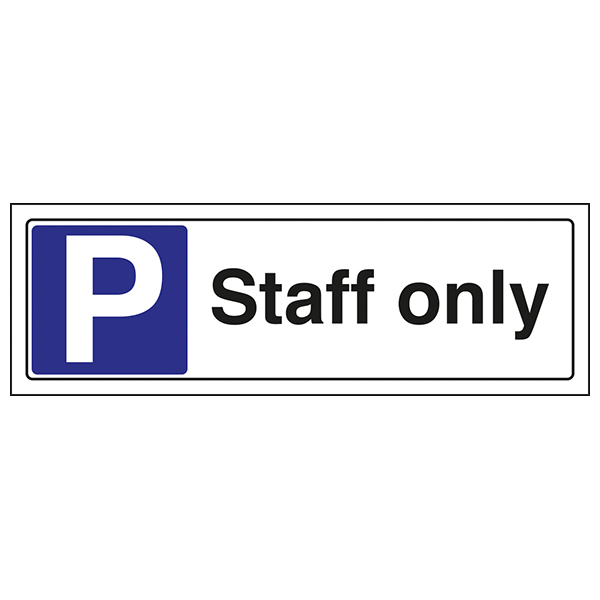 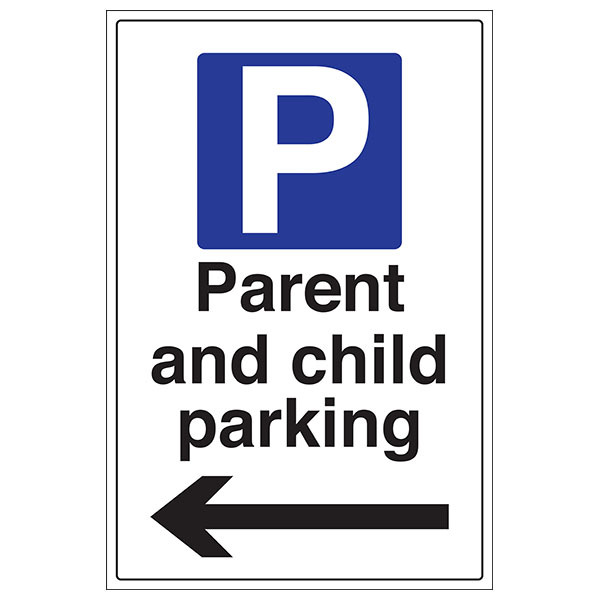 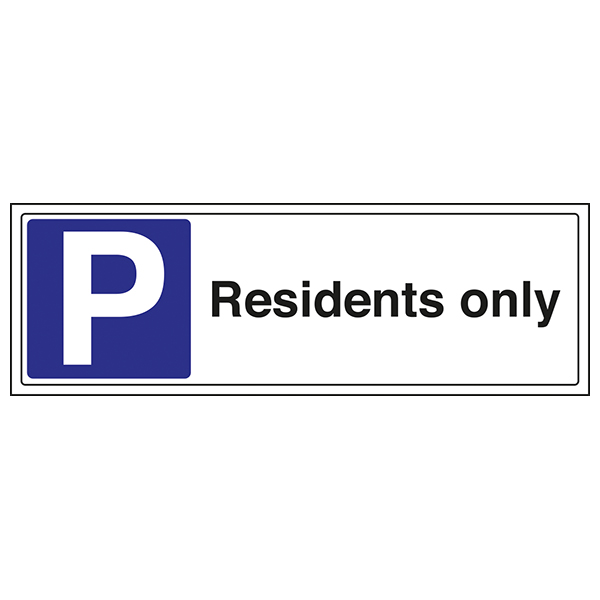 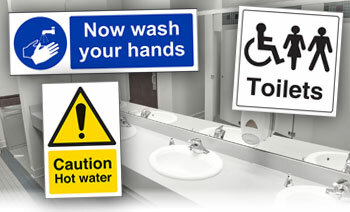 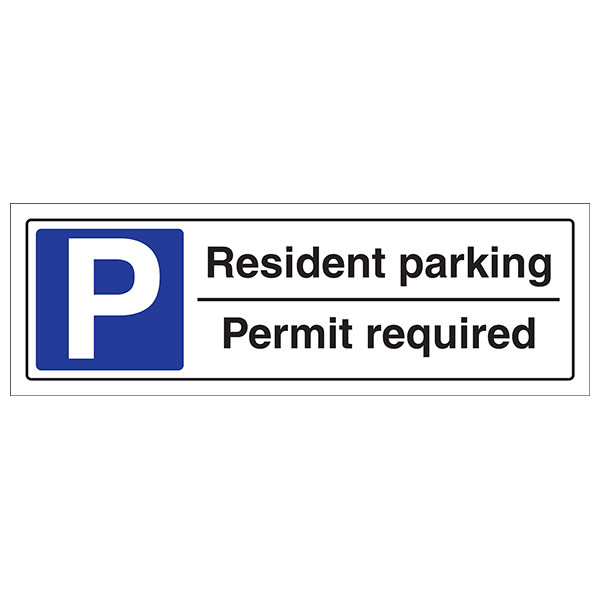 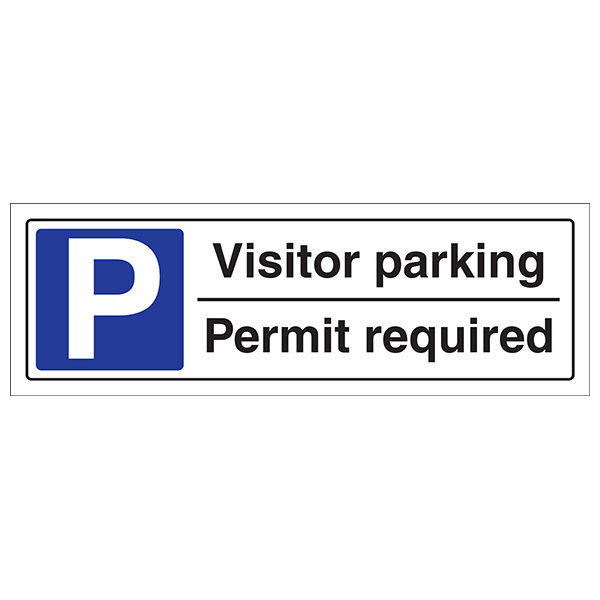 Easily recognisable parking signs that will help to inform customers, employees and visitors of parking restrictions and designated spots on your site. 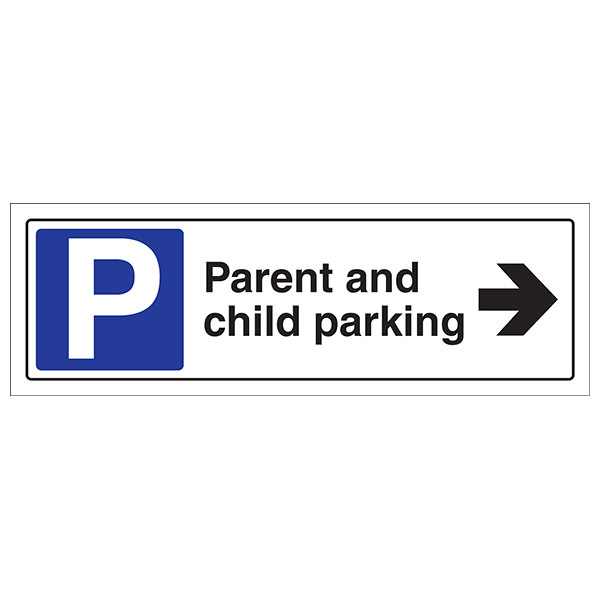 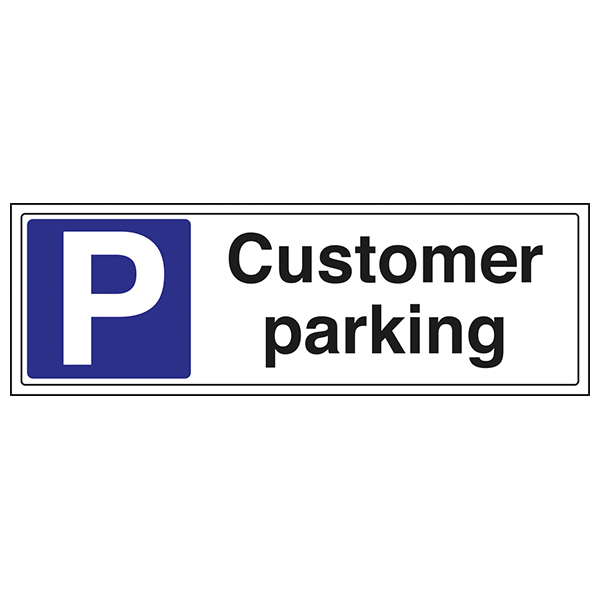 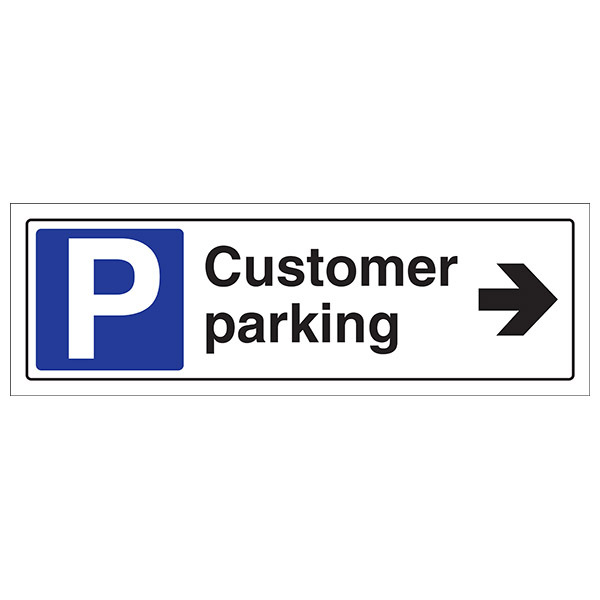 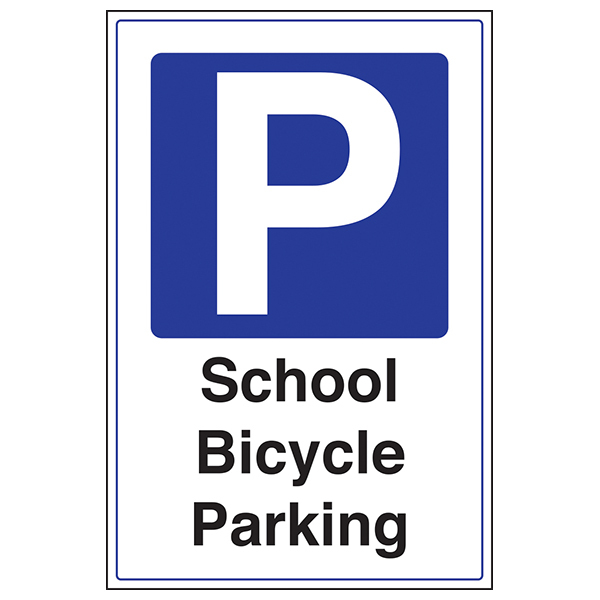 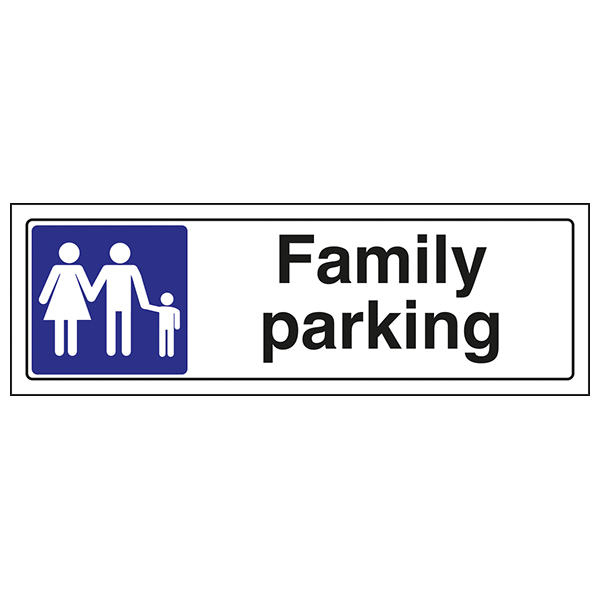 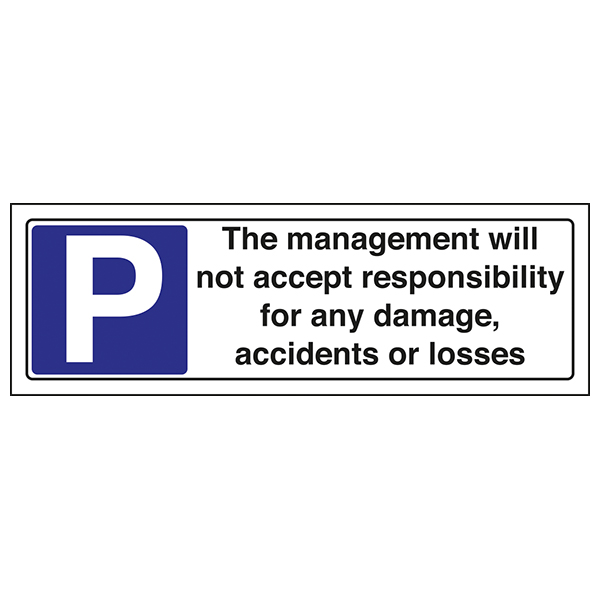 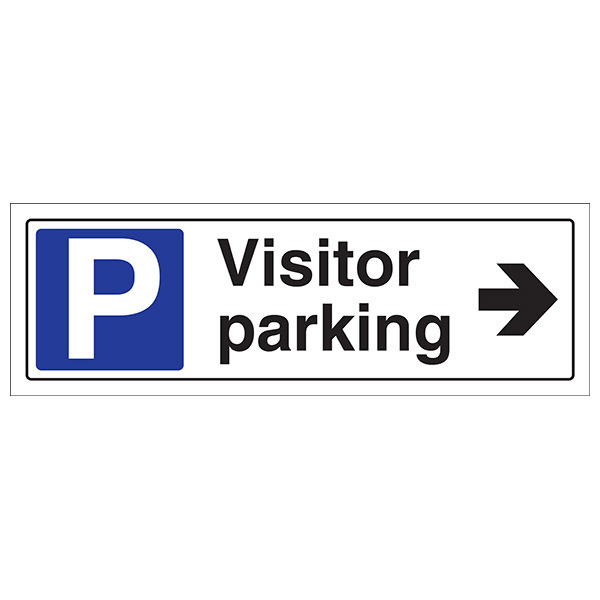 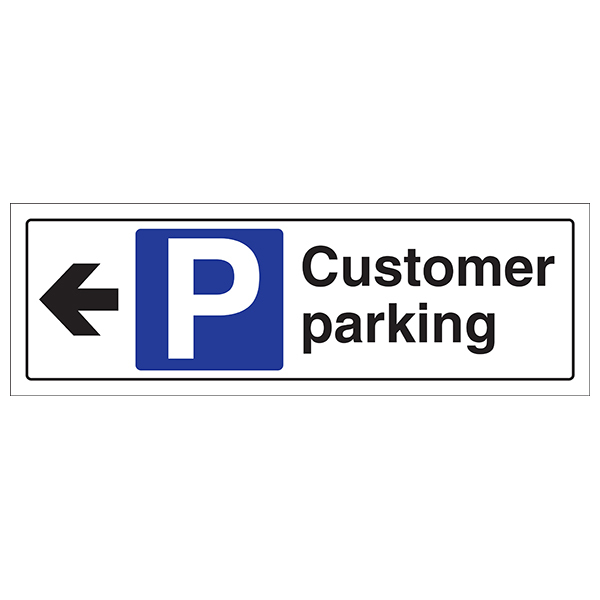 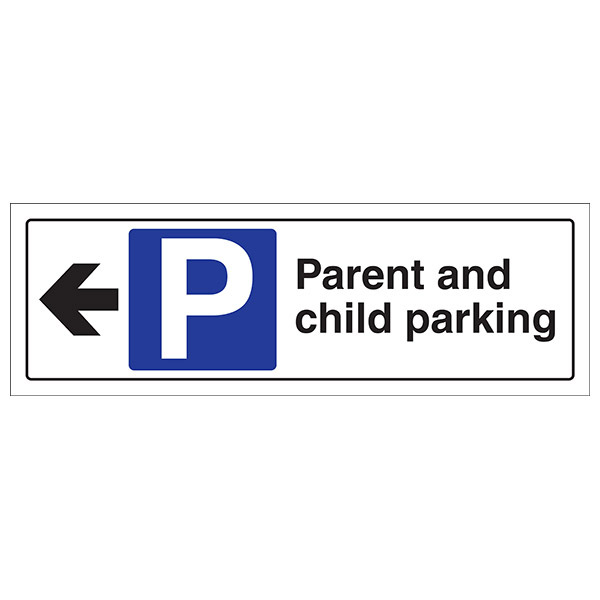 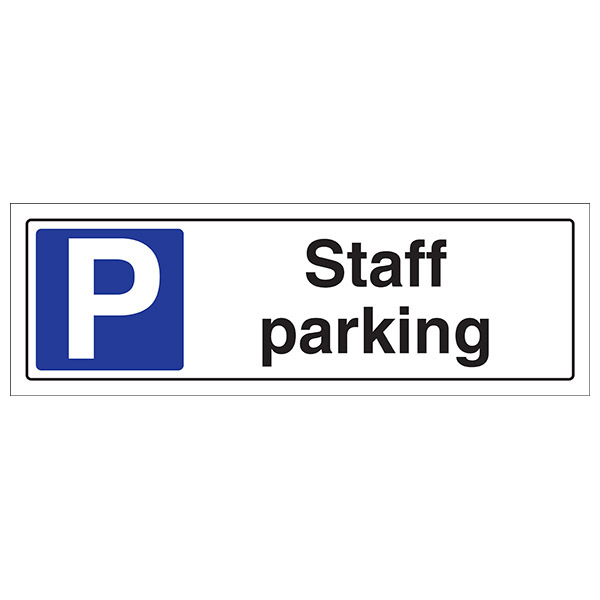 These smart looking and effective parking signs are manufactured from the most popular materials and in the top two sizes that will suit every car park. 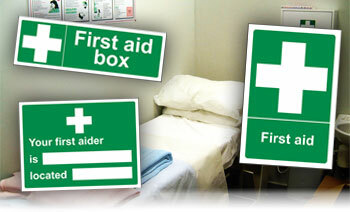 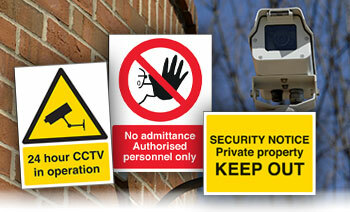 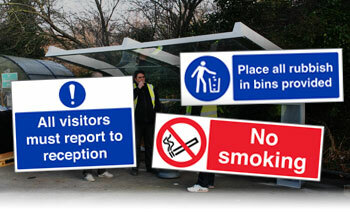 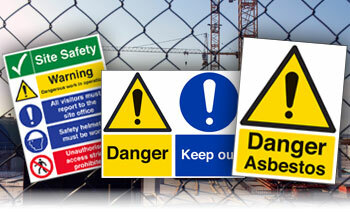 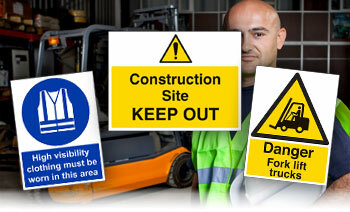 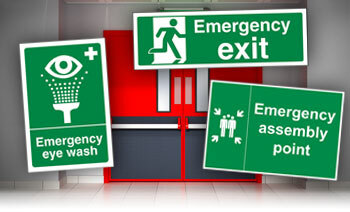 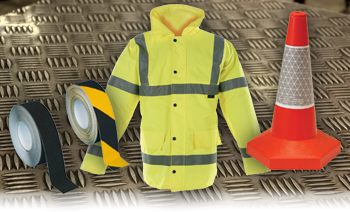 Available from as low as £1.45 to make sure we can offer you an economic car park management solution.